This is the summary of consumer reviews for Cuisinart DGB-625BC Grind-and-Brew 12-Cup Automatic Coffeemaker, Brushed Metal. The BoolPool rating for this product is Good, with 3.90 stars, and the price range is $99.95-$99.99. 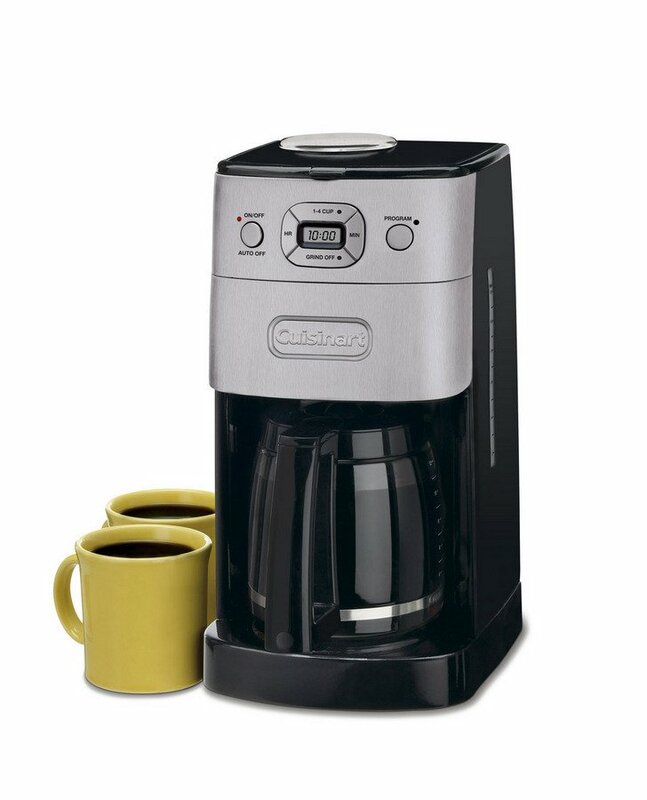 Cuisinart DGB-625BC Grind & Brew™ 12-Cup Automatic Coffeemaker automatically grinds the beans right before brewing to deliver the freshest coffee flavor and the streamlined design with a brushed metal finish looks great in any kitchen. 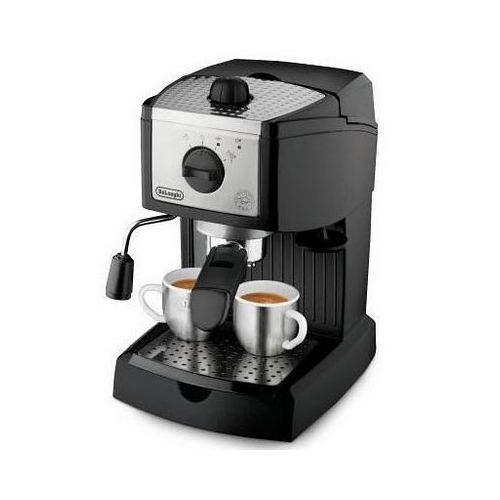 This is a fully programmable coffeemaker and has a large control panel for ease of use. A 12-cup glass carafe can brew coffee for whole family and even some neighbors. 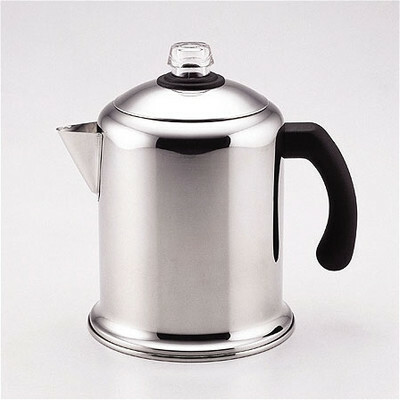 Smaller amounts can be brewed without any loss of flavor when 1- to 4-cup setting is used. The Brew Pause™ feature lets you enjoy a cup before brewing has finished. This machine has gold tone commercial style permanent filter and a charcoal water filter that removes impurities from water used for coffee. 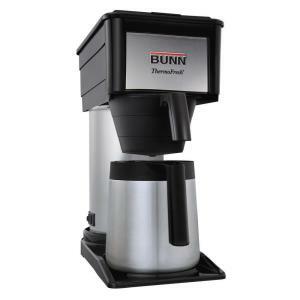 This grind and brew coffeemaker is easy to clean after use as the grinder and drip basket are separate units. The biggest problem users see with this machine is that the steam gets into the grinder during brewing and needs cleaning after every brewing. This can be a big hassle. 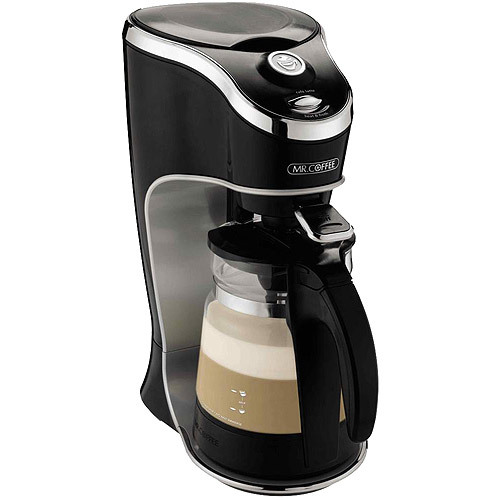 Overall, Cuisinart DGB-625BC Grind & Brew™ 12-Cup Automatic Coffeemaker is an excellent coffee maker for coffee lovers. It is a perfect addition to any modern kitchen. I purchased it on Amazon.com - Best price. I got an excellent price, one I haven't seen since, so beware, it's a bit pricey if you don' shop for a sale price. For a relatively low priced unit, 6 years is a pretty good life span. Not much to say other than it's exactly as depicted and the price was right. I wanted a coffee grinder built in for the freshest taste and for this price range, this does it all. Really is perfect coffee everytime. The coffee started coming out very weak. 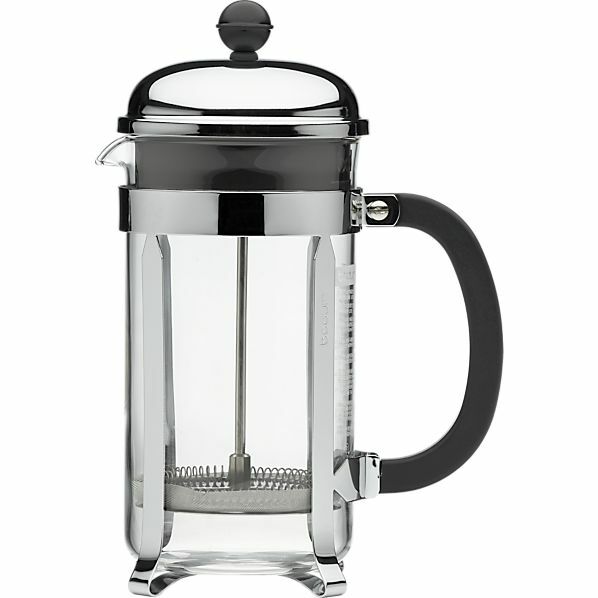 I've tried several in the past few months and had just about decided to give up and use a french press forever. So, I decided to buy another. 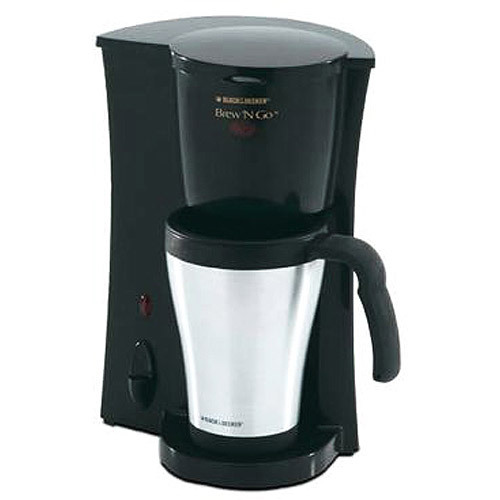 This's great, saves time in the morning if you want freshly brewed coffee from freshly ground beans. Might be better for ground coffee, but I paid extra to get freshly ground beans. other than that its nice having freshly ground brew in the morning. Makes great coffeee with whole beans or grounds. If you don't clean this out after each brewing, it gets much worse and there are whole beans mixed in with the mounds of grounds. I buy preground coffee but keep beans back for whenever the ground coffee runs out as they stay fresher longer. The container that you put the beans into ends up, after brewing, with quite a bit of grounds -- grounds which aren't being used to make the coffee. Having the coffee ground immediately before brewing allows for a super fresh tasting coffee. We use the whole beans and the coffee is delicious. My first problem with this machine is that a lot of beans are wasted. Leave ANY amount of water in the grinder, and you've a big mess, a clogged grinder, and weak coffee. The automatic bit is nice, and the grinding saves an additional step (and, usually, coffee ground mess from transferring from a normal grinder). There's a basket for collecting the ground beans and drip-brewing the coffee, but afterwards you've five pieces to clean (the grinder, the grinder lid, the ground coffee chute, the drip basket and its holder, and -- guess what? Steam rises up from the drip basket into the grinder making it wet. The problem is, you must wash the entire grinder assembly with hot water and detergent every time you use it. fresh ground coffee done automatically sounded good but the little grinder is VERY loud (can hear it from my 2nd floor where we sleep)and it grinds just enough for two weak 12 oz cups; you can go w/pre-ground coffee but then might as well go w/a regular model. 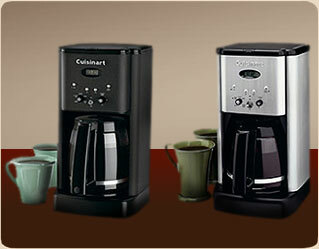 With the Cuisinart, the grinder and the drip basket are separate units. This grinder isn't any noisier than any other coffee grinder we've had. We'd a Mr Coffee grind/brew machine and disliked the cleaning process on it...but were happy to discover that the Cuisinart machine is MUCH easier to clean. About the only down side to the machine is you need to clean it after every pot you brew and that's a bit more involved than with your standard brew through machine. During the brewing process, the water somehow gets into the grinder, creating a sludgy beany mess that requires extensive cleaning each and every time i make coffee. It's a sleek looking machine, easy to operate, easy to clean and makes reliable. I recently broke my French Press, so we decided to get a machine that'd grind the beans right before brewing - the coffee turns out so much better this way. It's also much easier to clean up than older machines. Awesome machine and I highly recommend it. THe grinder doesn't hold enough coffee beans to make a full pot of coffee. And take the time to clean all the removable parts out every time you use it. My previous grind and brew coffee maker stored the coffee beans. We grind our beans everyday as we like the freshness and extra flavor provided by grinding the beans right before brewing. 10 scoops of beans fit into the bean grinder. I continue to wish the bean grinder was larger to allow grinding more coffee beans at one time. Was truly hoping for another automatic grind and brew but instead received this unit that's no bean hopper and must be manually cleaned each use. If you've never experienced grind and brew awesomeness, buy this model. After several yrs our Melitta Mill & Brew finally gave up, so we bought this cool looking Cuisinart coffee grind and brew machine. This's the second Cuisinart Grind & Brew we've purchased. You set the quantity of coffee you wanted to brew and it grind just enough beans. have to clean and dry the grinder device after brewing every pot of coffee because excessive moisture collects inside the grinding device during the brewing process. Cleaning the grinder every time you make a pot is a hassle. easy to use and keep clean great cup of coffee every time. Wheather you grind in a small grinder,big grinder,all in one or a hand cranked,If you want the freshest tasting product,the machines need to be cleaned,and dried properly.If you can't clean it,don't buy it!!!!. 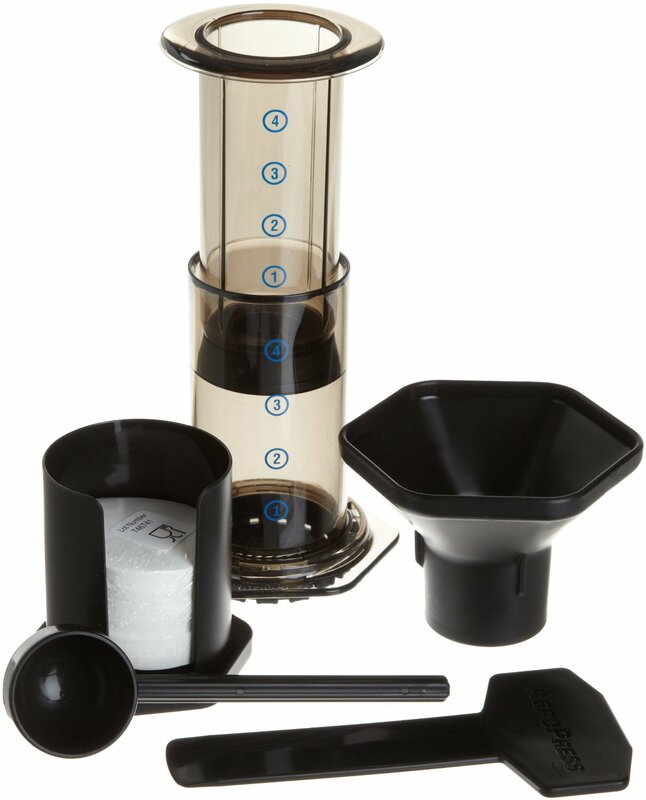 Easy to use, easy to clean, and great coffee brewed. The problem is that you've to clean the grinder every time you brew a pot of coffee because the steam flows back into the grinder and it gets wet inside. This model is fine at grinding and brewing coffee. The grinder (two parts) has to be removed, cleaned and dried before reusing. I'm tired of cleaning up coffee grinds from my coffee cup! !